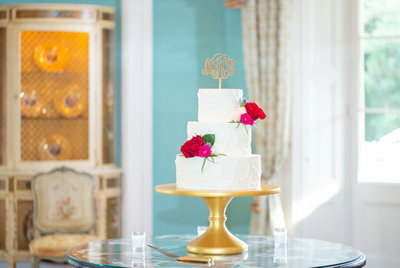 Brides, I promise I know how crazy, but also how incredibly FUN planning a wedding can be! I myself walked in your shoes just a few short years ago! 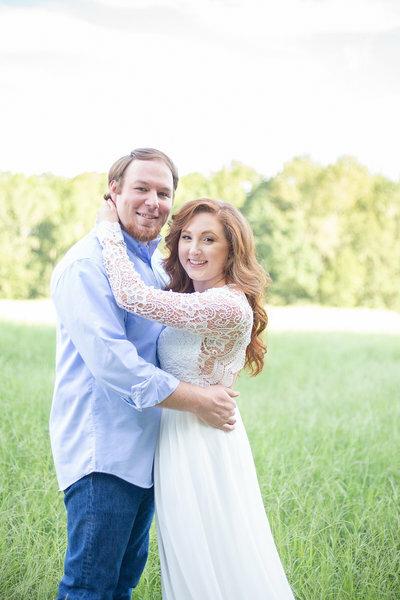 From your initial email, to our first phone call or meeting in person, to the engagement session, and then the wedding day, I am here for you! It is not uncommon for my brides to text me throughout the wedding planning process to ask questions, both related and unrelated to photography! Seriously, I am here to be your advocate, your confidant, and your friend throughout your wedding journey and beyond! 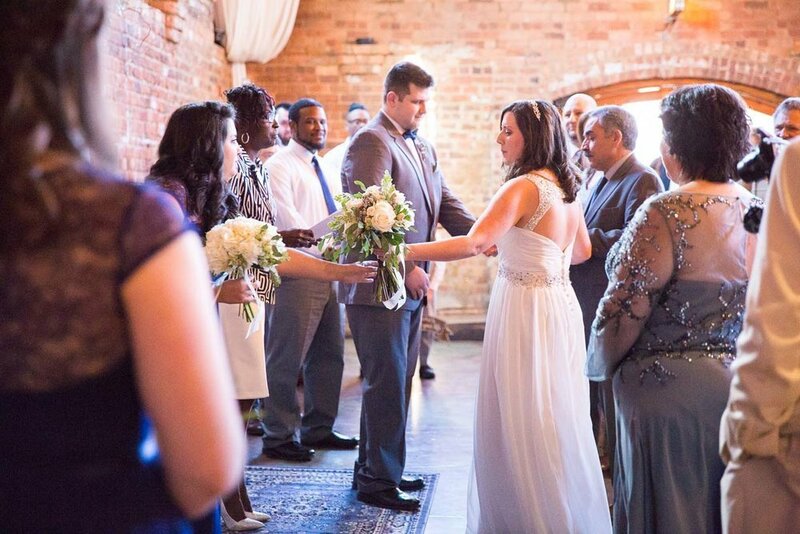 Our goal is to showcase you on your favorite day of your life! 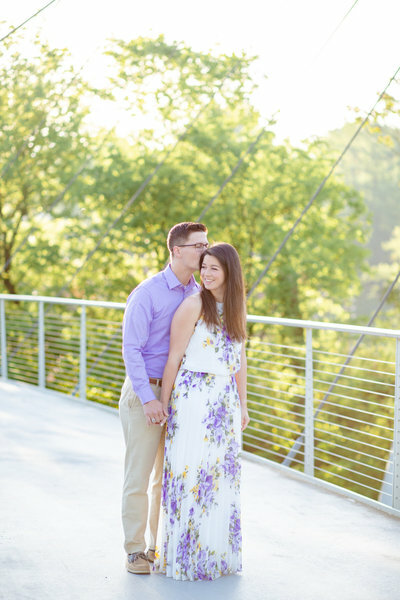 Katie did an incredible job with our engagement photos, bridal session, and wedding photos. 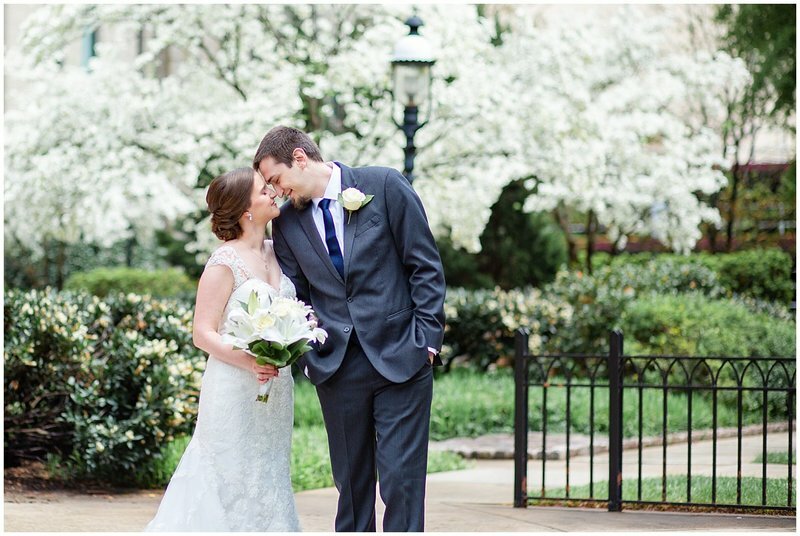 Her style is light and airy and gives such a beautiful touch to all of the photos. She is the utmost professional, timely, and extremely organized. She kept to the timeline during the entire wedding day and my family was so impressed with how smoothly things went while getting family shots. Her photos mean the world to us and the passion she has for her work is so evident in everything she does. 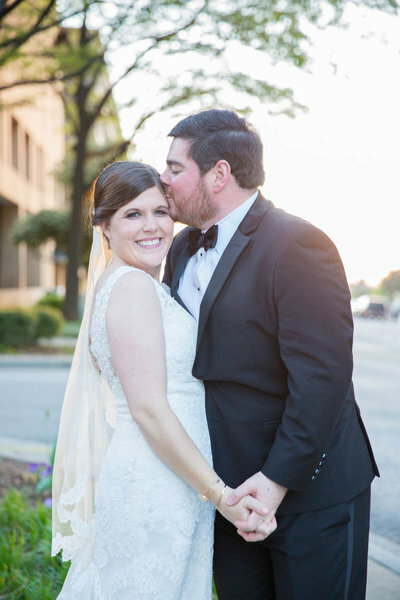 We absolutely love Katie and Mitch and would recommend them time and time again! 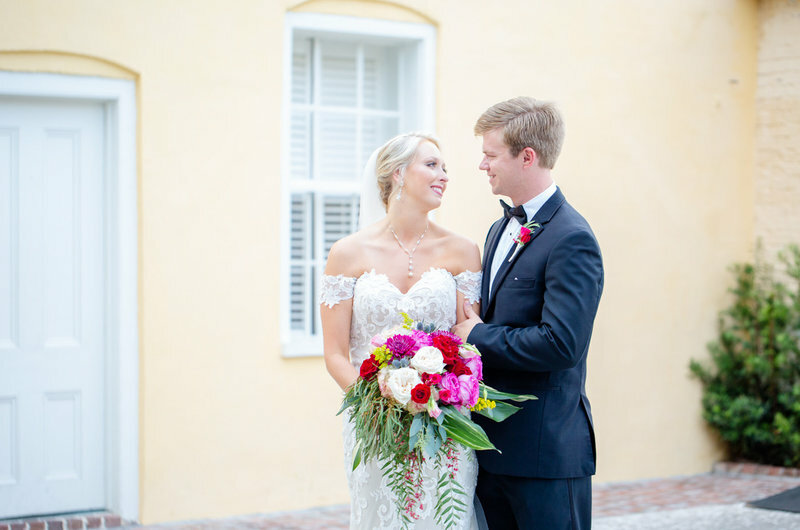 Katie and Mitchel came all the way to Charleston to photograph our wedding! 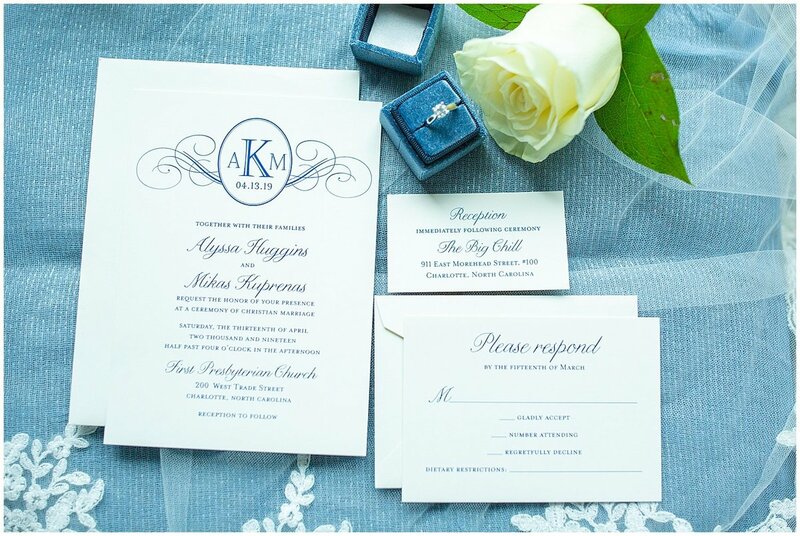 Out of all of our vendors Katie was by far the most organized, personable and delivered above and beyond. We had over 1,000 images and have beautiful photos of every detail. Plot twist..they even had photos edited and complete during our reception...50 images while we were on our honeymoon and all images less than a month later!They even sent us a goody basket a month before our wedding (which was perfect timing)! Choosing Katie and Mitchel was the best decision I ever made..next to choosing to marry my groom! Let's be friends! I'd love to hear from you on my contact page! We know every couple and wedding has its own unique needs. We would love to get to know you to see if we are the right fit, then we can move on to the booking process! We can't contain our excitement! You're almost a Katie Jaynes BRIDE! Let's make it official! We will send you a quote to accept, an agreement to sign, and an invoice to pay your deposit. It's easy as 1, 2, 3! 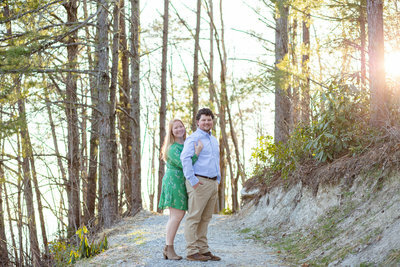 Now it's time to plan your engagement session! And don't worry, we'll teach you everything you need to know and you'll be looking like models in no time! You'll be featured on the blog and will also be sent a full gallery of images to download! 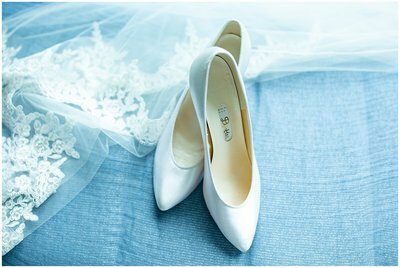 About 8-12 weeks from your wedding day, I'll send you a questionnaire about your wedding day details. 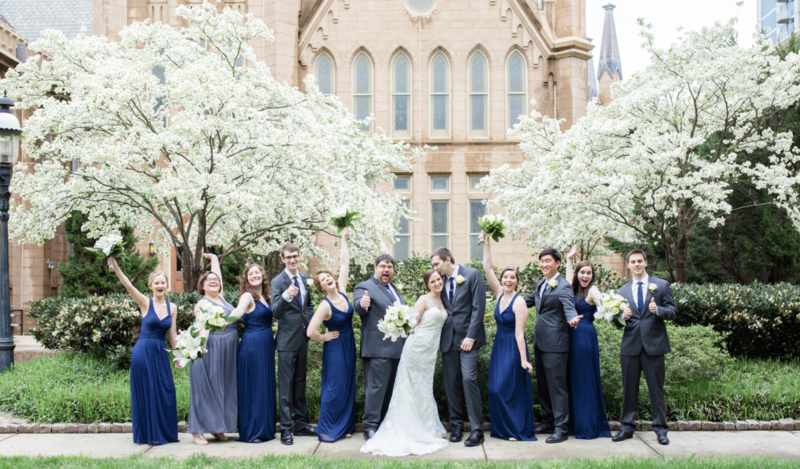 I'll also help you create a custom timeline of the day to make the most of your photography experience! It's finally here! We'll tell the full story of your wedding day. 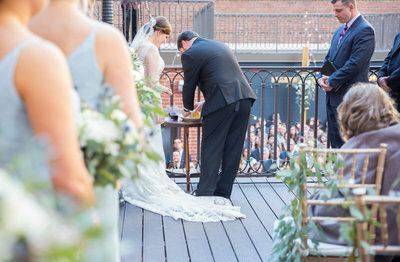 We will capture everything from the day in a thoughtful and unique way! You'll be featured on the blog on the following Tuesday because who wants to wait forever to see their beautiful wedding photos?! 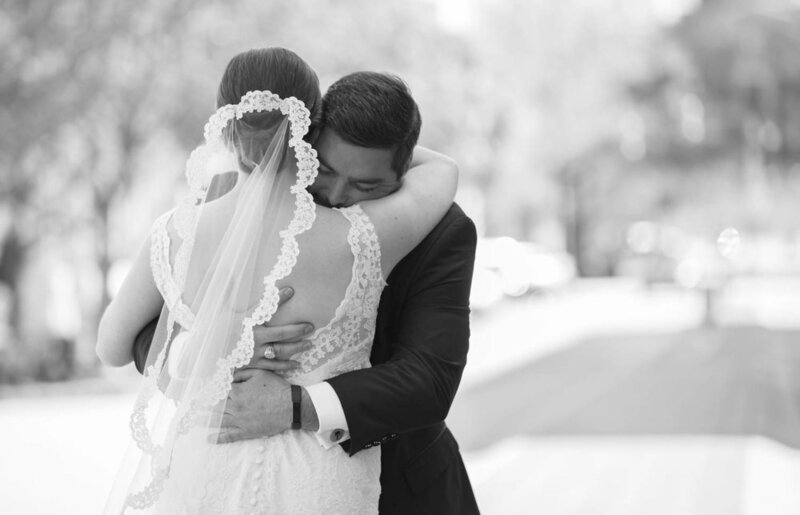 Your gallery will be delivered within 4-6 weeks and will have hundreds and hundreds of photos! We encourage you to sit down with your new spouse with a glass of wine or cup of coffee and re-live your special day! Soon after your gallery is delivered you can begin customizing your album, if you ordered one. Your KJP experience doesn't have to stop after your wedding! We count it our greatest joy to continue on life's journey with you. From your 1st anniversary session, to maternity portraits, birth photography, and bringing baby home; to senior pictures, and more! These milestones are available exclusively for past KJP couples! Want to get married with your closest friends and family on a mountaintop? 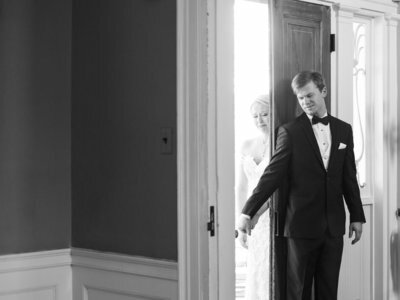 We love to photograph elopements and intimate weddings. Because everyone's wedding is different, I'd love to talk to you about your specific needs and create a custom package just for your day. Elopements and intimate weddings begin at $900. 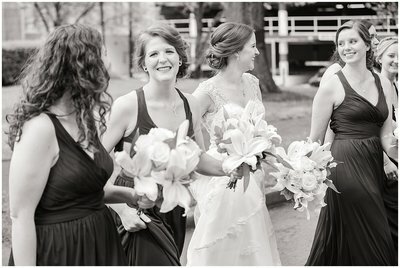 The Katie Jaynes Wedding Experience includes an engagement session, bridal portraits, up to 8 hours on the wedding day, and a legacy wedding album. All wedding collections include high resolution digital files in an online proofing gallery, a second shooter, and a keepsake flash drive. The average KJP couple invests $2500 on their wedding photography collection, but we have something for every couple, no matter the budget. If you believe preparing for marriage is more important than planning a wedding. wedding day (and you don't even care). If you believe real is better than perfect. Say hey over on insta!